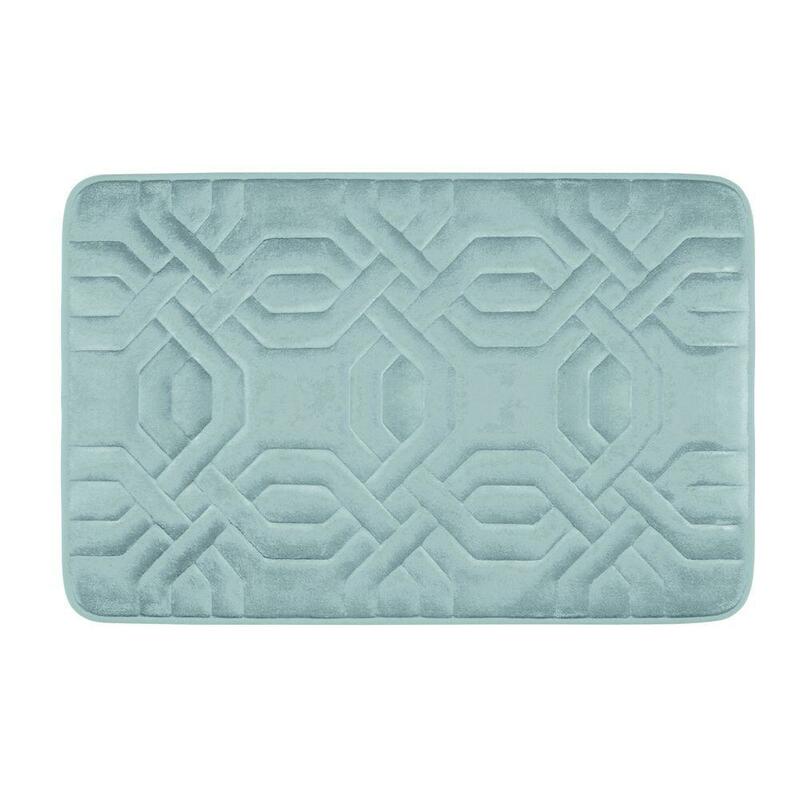 The bathroom is often an overlooked place to show off your style, but the right bath rug or bathroom mat can spruce up your overall design. 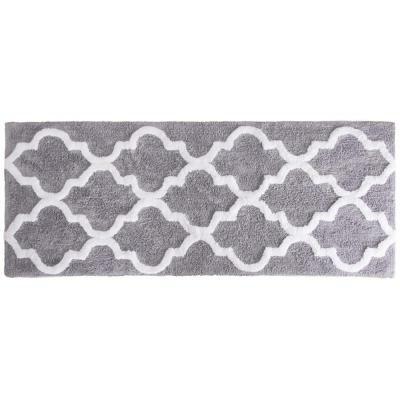 Bathroom rugs and bath mats come in a variety of materials, shapes, sizes and colors to complement your personal style and décor. 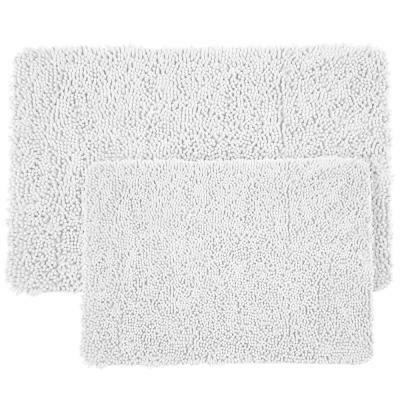 •	Cotton: While these bath rugs and bathroom mats are thinner than other options, they excel at absorbing water and drying quickly. 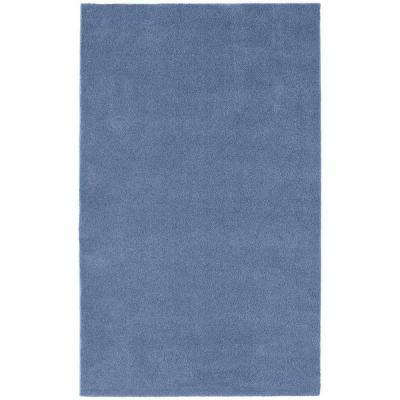 They also boast a beautifully soft feel. 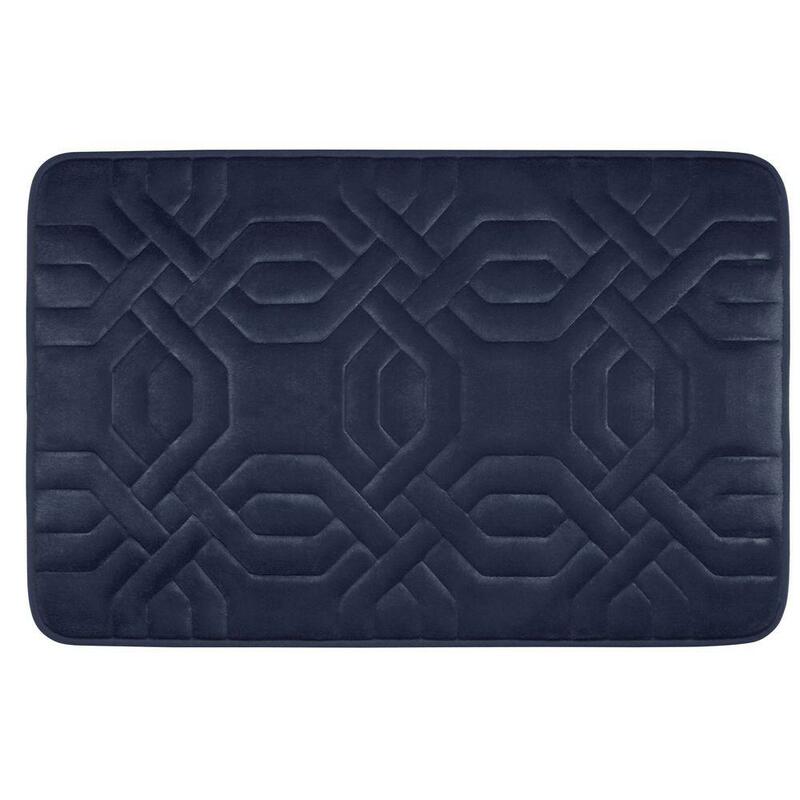 Don’t worry about manual cleaning because most cotton rugs and mats are machine-washable. 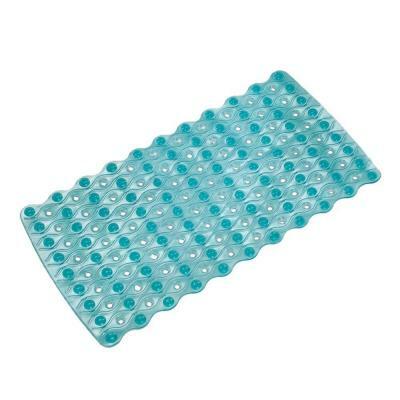 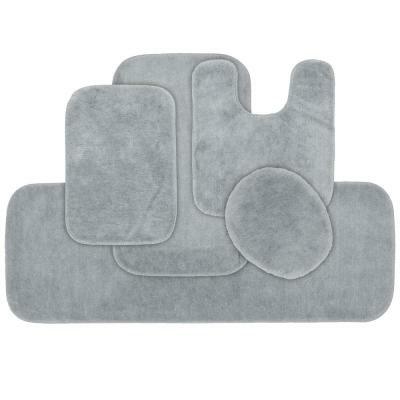 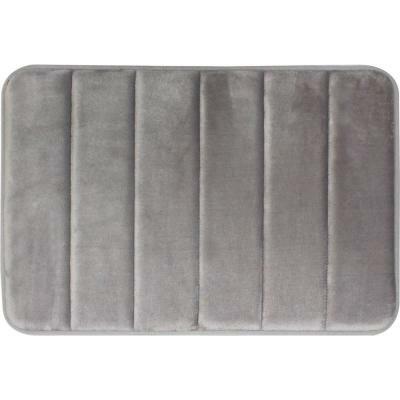 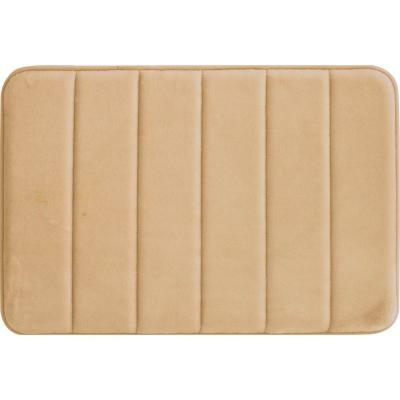 •	Memory Foam: Memory foam bath mats are a delightful luxury when you step out of the tub. 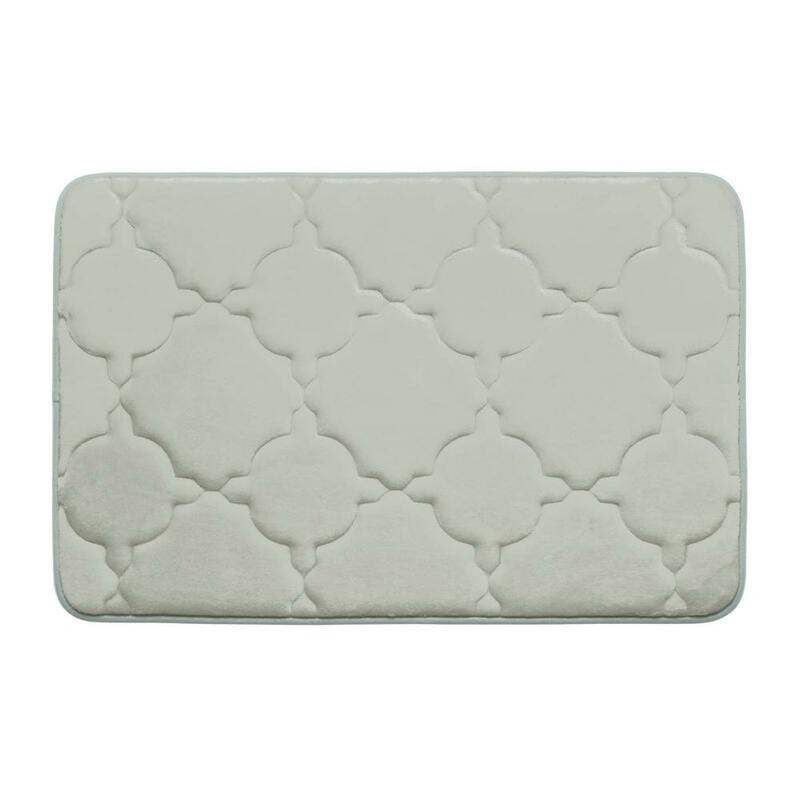 The material contours perfectly to your feet, providing a cushioned surface to protect you from cold tile or linoleum. Just like cotton, you can toss a memory foam bath mat in the washing machine for effortless cleaning. 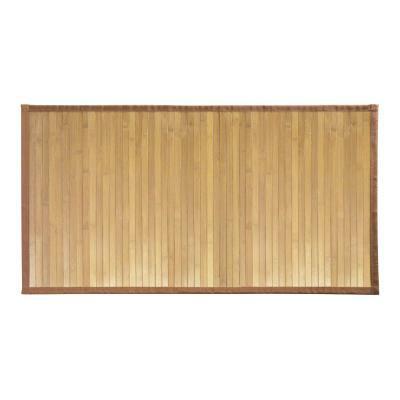 •	Bamboo and Teak: For a more calming atmosphere, consider bamboo and teak bath mats. 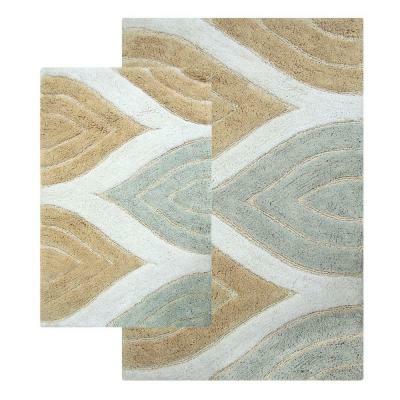 Their smooth, natural finishes bring a spa-like aesthetic to your bathroom. 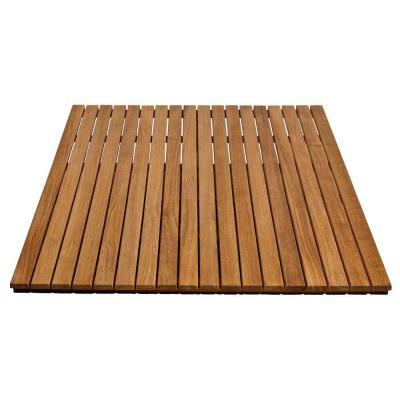 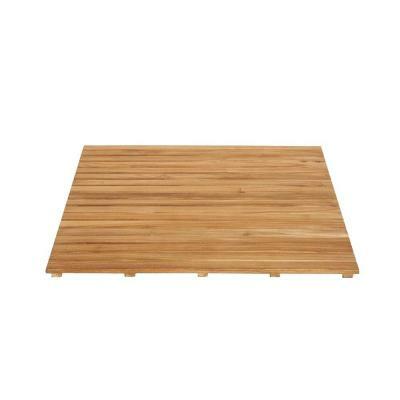 Bamboo and teak also are extremely durable, eco-friendly and water-resistant. 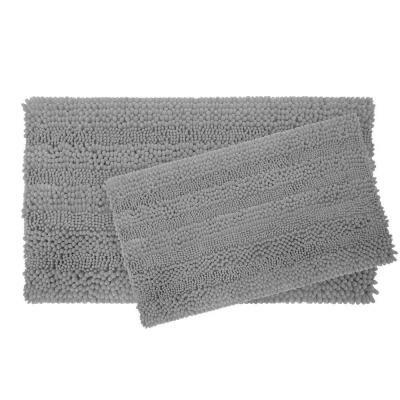 These bathroom mats don’t offer the same softness as cotton or memory foam bath mats. 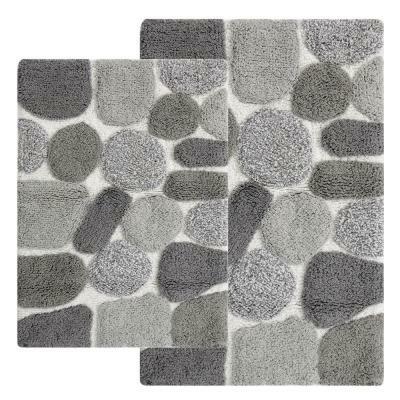 Measure your bathroom floor to ensure you pick the ideal bath rug or bathroom mat set for your space. 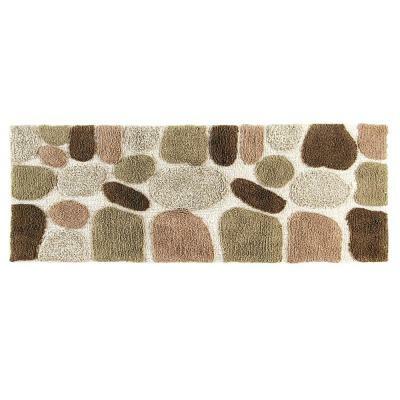 Long rug runners fit nicely in narrow bathrooms, especially with double vanities. 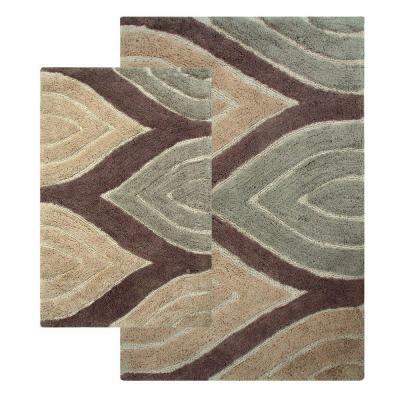 For half bathrooms, contour bath rugs are your best bet. 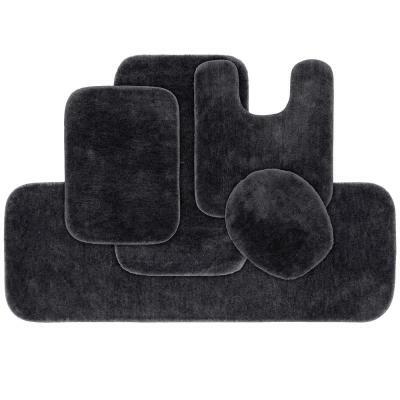 Many come in three-piece sets so you can easily diversify your look. 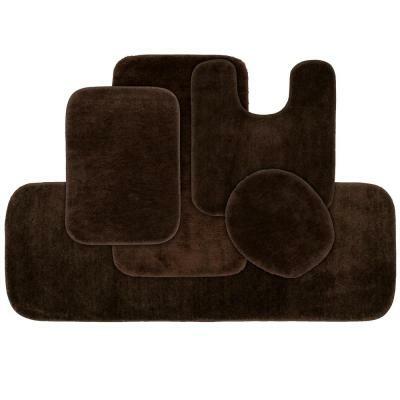 Choose a round bath rug set or larger area rug if you have a master bathroom with an open design. 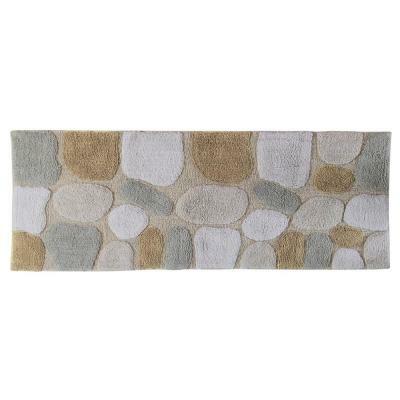 A long bath rug is an excellent accent alongside an oversized garden tub or an elegant claw foot tub. 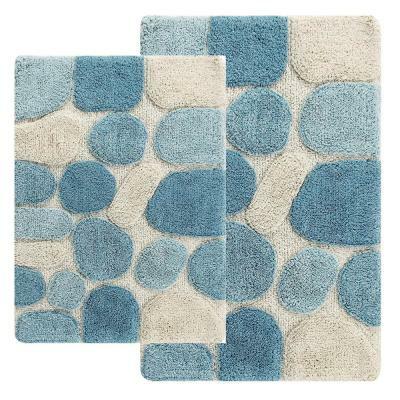 Create a coordinated look in your bathroom with a bath rug or bathroom mat that matches your décor. 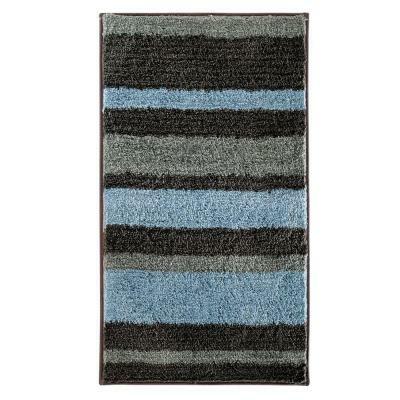 If your bathroom has a vivid color scheme, complement it with a bath rug in similar hues. 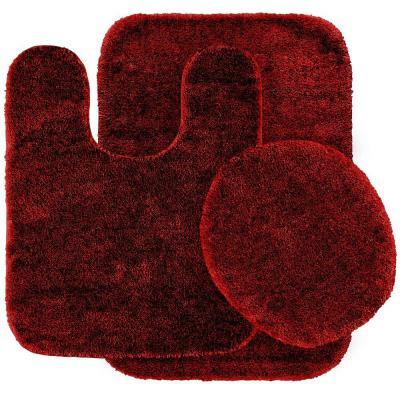 On the flipside, contrast the appearance of your bathroom with an opposing style. 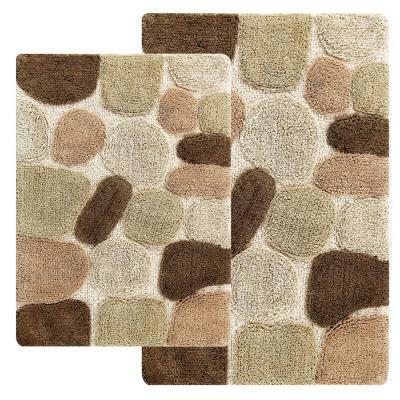 In a subtle earth-toned space, experiment with bathroom rugs showcasing busier patterns to spice up the ambiance. 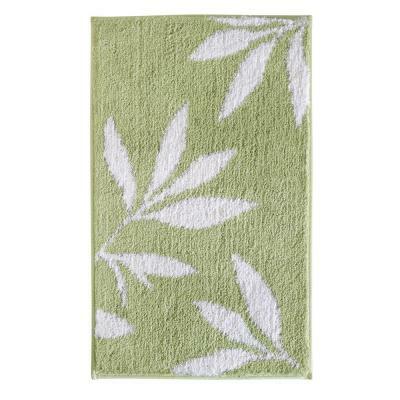 Adding texture – such as bamboo bath mats or cotton bathroom rugs – can boost the uniqueness and coziness of your space.